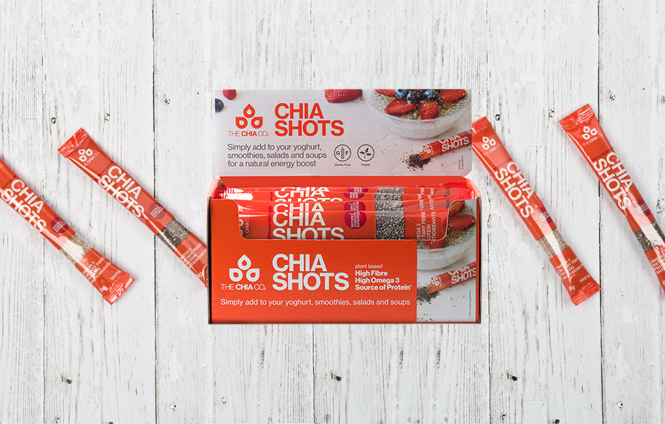 Convenient single serve-sachets of chia to take with you anywhere! 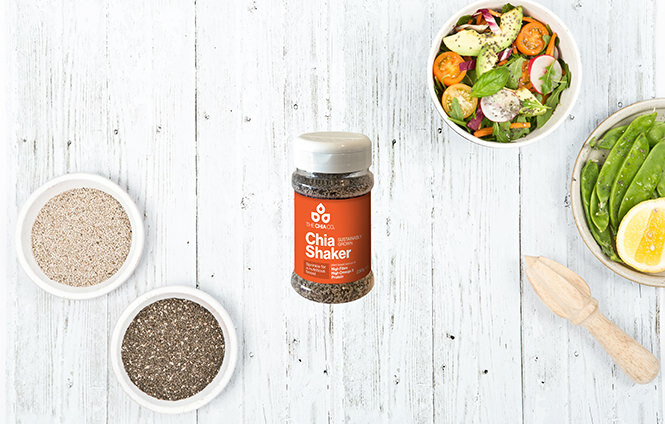 Our chia seeds are bursting with fibre, omega 3 and protein. 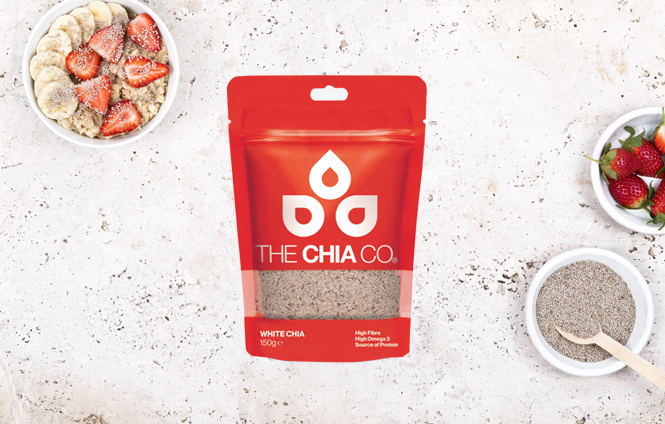 We guarantee the high quality nutrition in each chia seed as we sustainably grow it ourselves in the perfect farming environments. 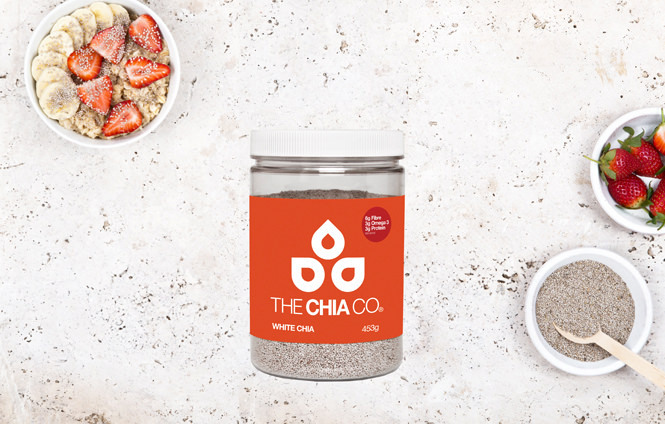 We bring chia to you in its simplest form, pure, clean and sun ripened. 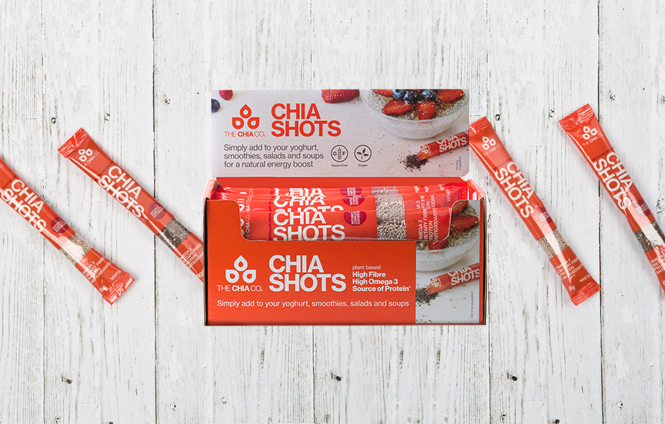 Convenient single-serve sachets of chia to take with you anywhere! 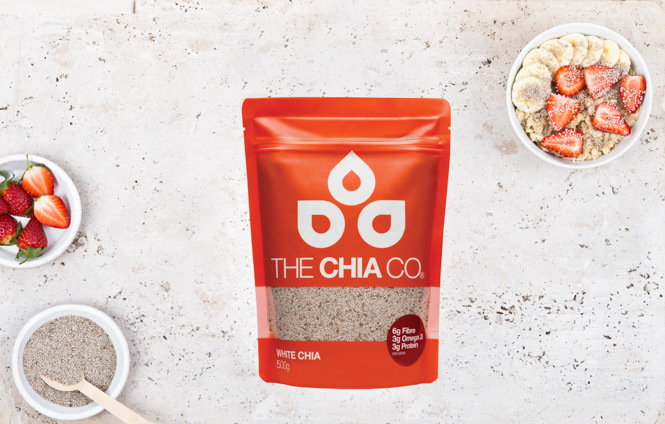 Adding a tablespoon of chia to your diet each day provides 3g of omega 3 ALA, 6g of dietary fibre and 3g of complete protein. 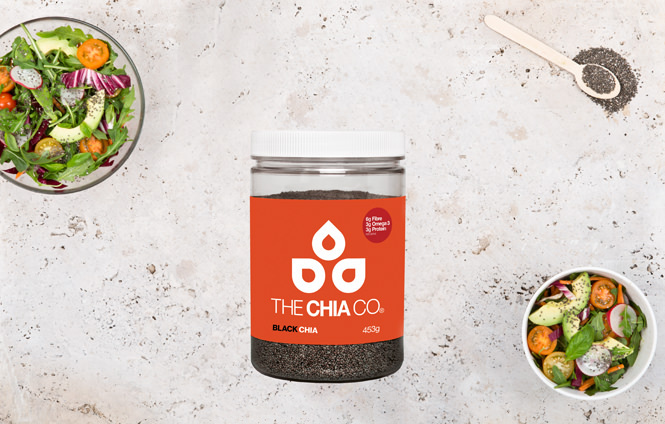 At The Chia Co we are passionate about positive plant-based nutrition. 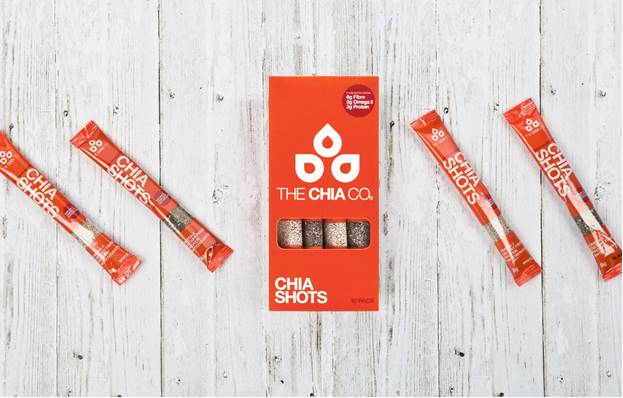 Our chia seeds are bursting with fibre, omega 3 and protein. 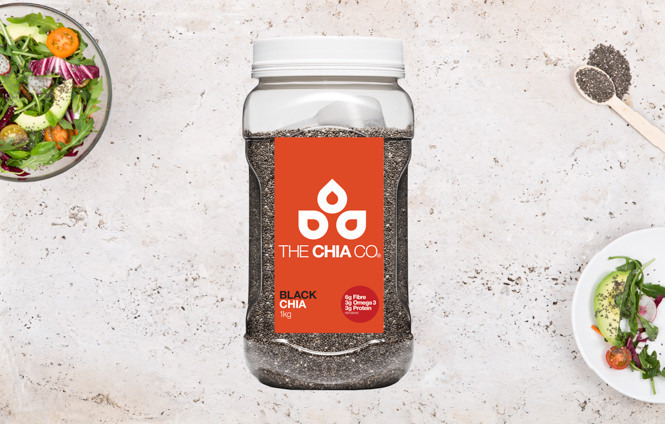 We guarantee the high quality nutrition in each chia seed as we sustainably grow it ourselves. 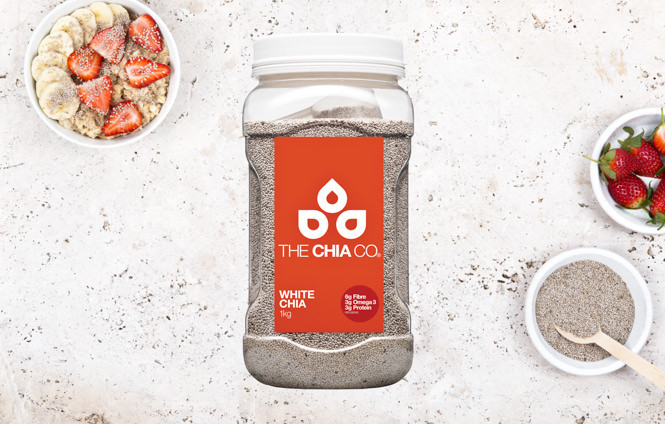 We bring chia to you in its simplest form, pure, clean and sun ripened. 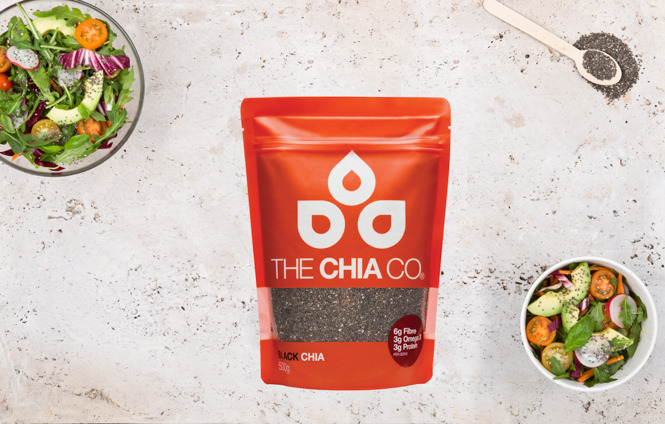 We carefully combine our chia seeds with wholefoods to create positively simple products you can conveniently enjoy every day.